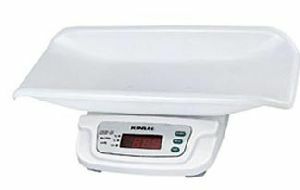 Features : Waterproof, can be used in bathroom. 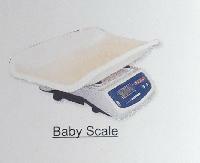 Usage : Home, Hospitals, etc. 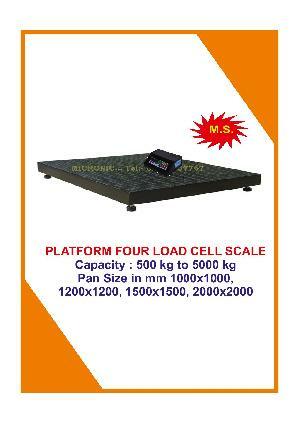 Capacity : 10 / 30 kg. 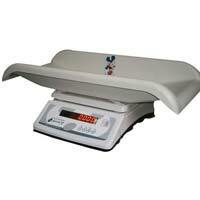 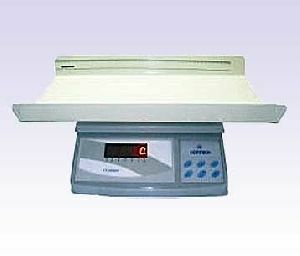 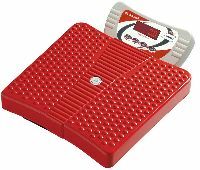 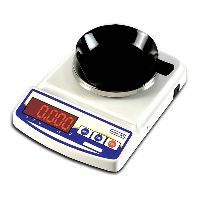 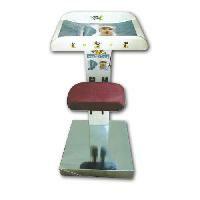 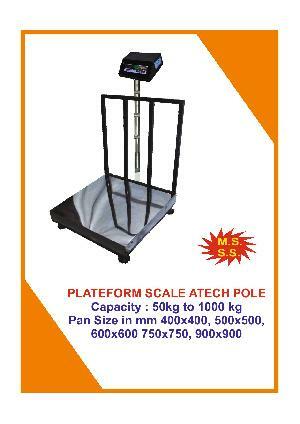 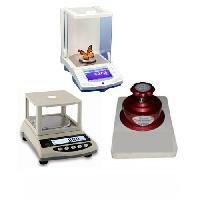 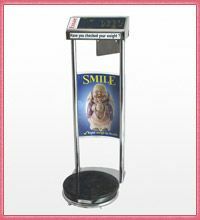 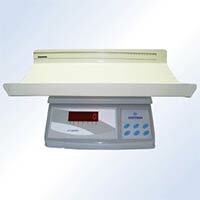 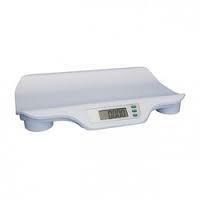 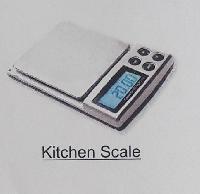 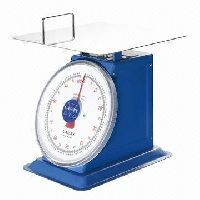 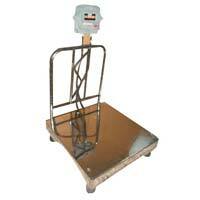 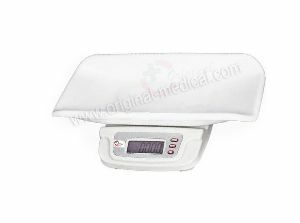 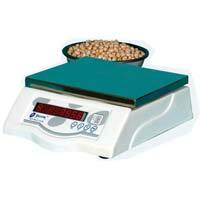 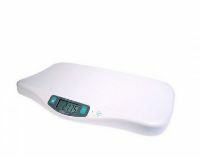 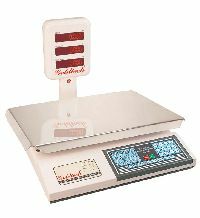 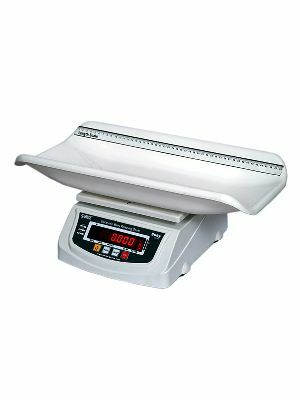 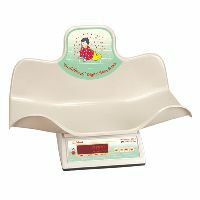 Digital Baby Weighing Scales Tare weight function : Hold function for recording weight.included, Large LCD Display. 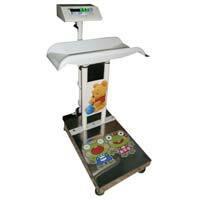 features : Overload and shock load protection.,Bright LED display.,Large Pan Size. 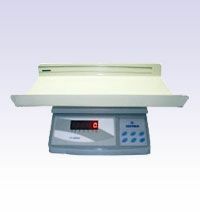 Brand Name : Contech Instruments Ltd. 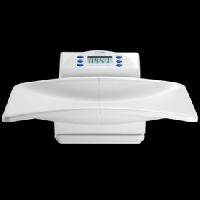 FEATURES : Attractive stylish design. 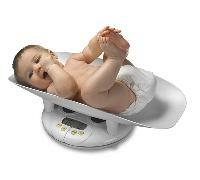 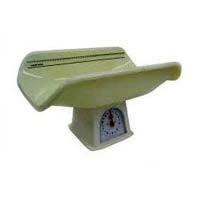 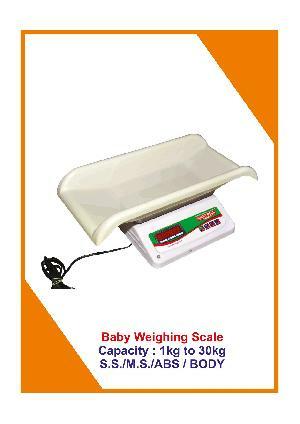 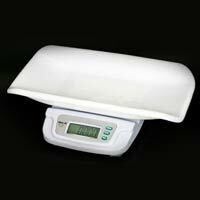 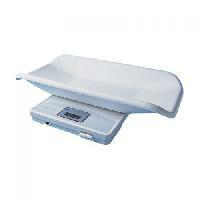 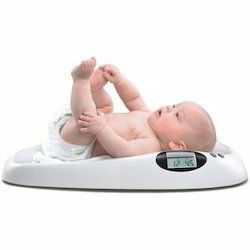 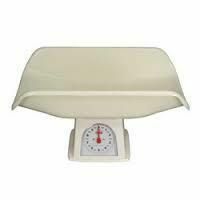 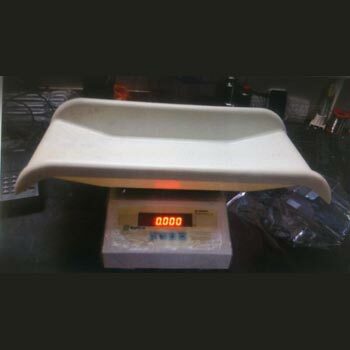 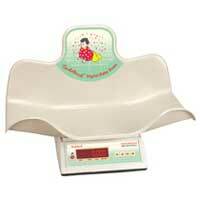 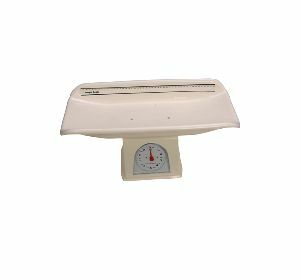 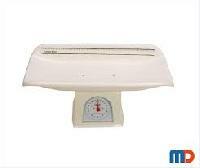 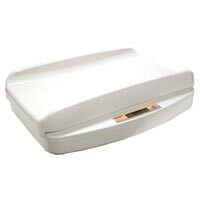 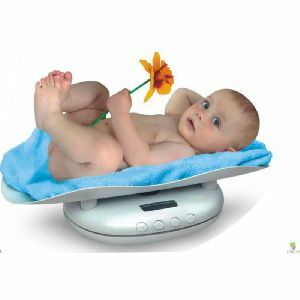 Baby Weighing Scales Dual Purpose Tray for Infant and Baby. 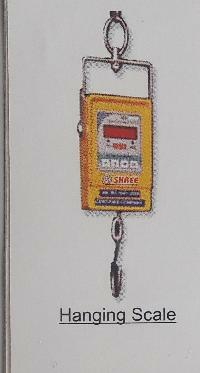 Long Battery Operation Time:100 Hrs. 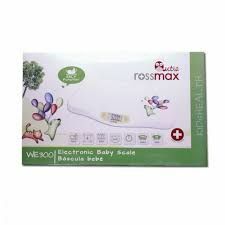 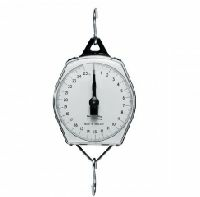 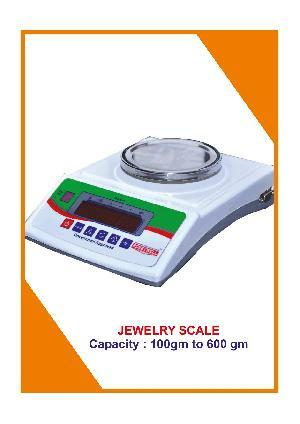 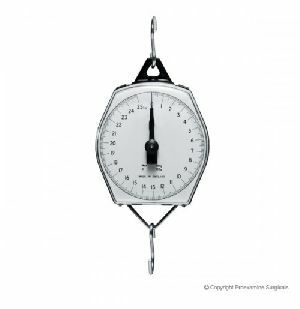 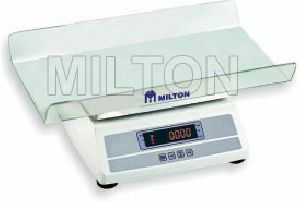 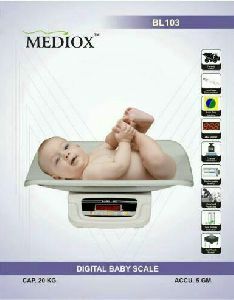 Export quality Digital Baby Scale.